Save Big: This program is included in the Self Esteem Series, the Executive Advancement Series, the Overcome Shyness Series, and the Weight Management Series. Five things any self confidence building program should have. 1. Effective coaching. Before you can build confidence, it's important to identify and stop the habits erode your confidence. Unless the program you choose addresses the unconscious mental programs that erode your self confidence, it's like using a band-aid on a stomach ulcer. Gallows's laugh, poor posture, compliment give away, chameleon, door man give away, jealousy, perfectionism, are just a few habits the program coaches you in overcoming. 2. Does the program address fear? To be effective a confidence building program must address the fear of what others think of them. What you Think of Me is None of My Business is the name of a book by Rev. Terry Cole Whittaker and also the theme of this program. 3. There is the limbic (emotional primitive), brain and the reticular (thinking), brain. While the reticular brain may comprehend the goals, the limbic brain often lags reticular brain. This can be particularly frustrating and unless this is dealt with effectively, it's real easy to abandon the program. This program is aimed at bringing the limbic brain up to date to agree with the reticular brain. 4. Does the program address assertiveness? You can pretend (act) that you are confident but unless there is coaching as to exactly what options you have, you'll be at loss for the actual words to give your new confidence back bone. This program gives you the nine bill of rights of assertiveness training and the verbiage to go with them. 5. Many programs use subliminal suggestions and don't tell you what they are; or, they use highly complex suggestions which can not be processed by the subconscious brain. 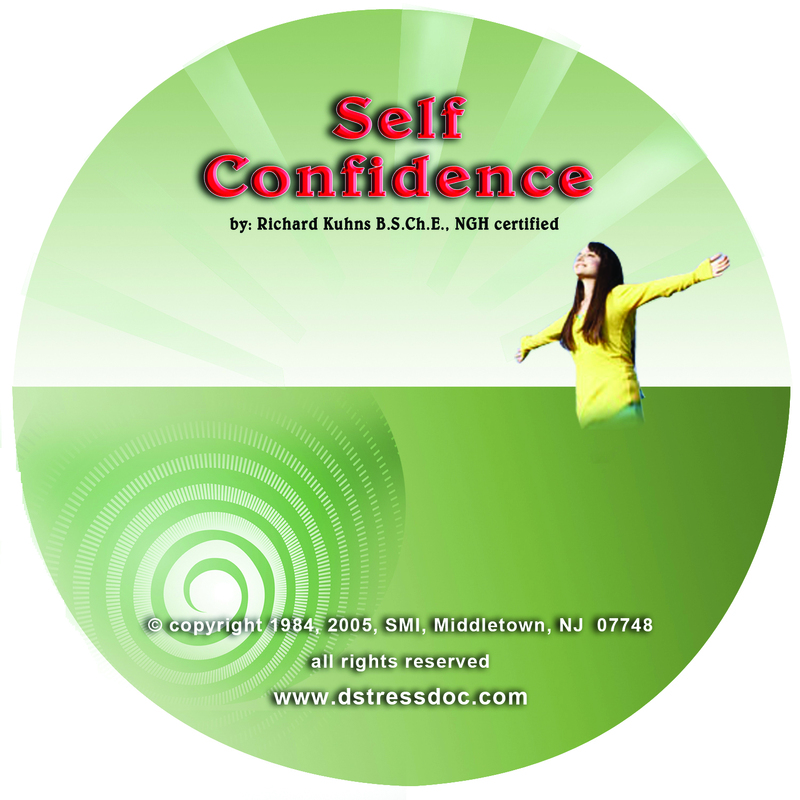 Because of how the brain processes words and phrases, many suggestions used actually erode self confidence. The programs I use all define the subliminal suggestions used--no hidden messages. and the power of hypnosis to release your true potential.